The Playground:What To Do This 4th Of July in DC! It’s the Fourth of July and it’s on a Friday!! Hot dogs, hamburgers, beer, barbeque and fireworks! 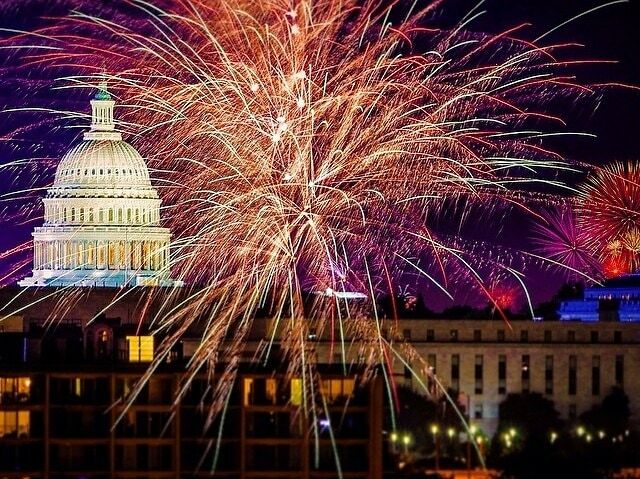 Washington DC is the place to be on Independence Day and we have all the hot places to go to help you celebrate your Fourth of July! Don’t forget to check out our Calendar and follow us on Twitter!